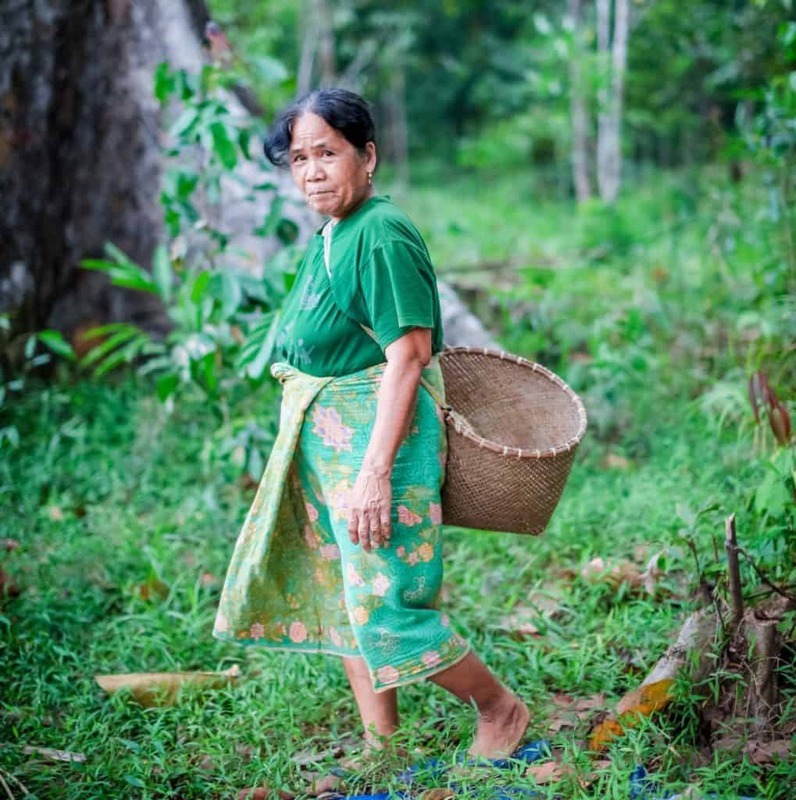 In Kalimantan in Indonesia, Partnerships for Forests is supporting PT Gunung Hijau Masarang to develop a market for illipe butter to unlock the potential commercial value of illipe nut, improve the living standards of local communities, and protect the remaining forest. In April 2016, the Indonesian Government enacted legislation banning palm oil companies from directly expanding into forest areas. Following this, some companies have engaged indigenous communities to convert their forests into palm oil plantations. For standing forests to be an attractive alternative source of livelihood for indigenous communities, innovative approaches are needed. 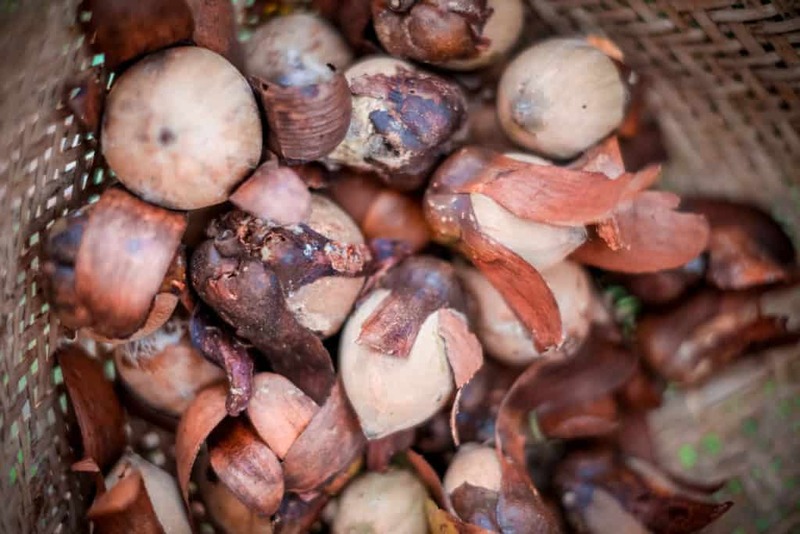 Since 2014, PT Gunung Hijau Masarang has been processing illipe nuts, which are harvested from the Tengkawang tree endemic to the region’s forests, into illipe butter. Illipe butter is a substance similar to shea or cocoa butter that is produced from the fruit of the Tengkawang tree, which flowers once every five years. Despite its valuable properties that make it highly suited to the cosmetics industry, an established market and supply chain for illipe butter does not currently exist. Masarang has a current production capacity of 100 tons of illipe butter per year. During the last harvest season, over 200 families in Gurung Mali increased their incomes by 300 percent from harvesting illipe nut. Partnerships for Forests is supporting the commercial scale-up of this successful pilot concept that creates economic value for local communities from standing forest. The initial support from Partnerships for Forests includes a feasibility study which will determine the viability of scaling-up this business model. The study will include an assessment of the potential market for illipe nut butter, a diagnostic of Masarang’s current production capacity, and the identification of Masarang’s requirements to scale-up its operations. The aim is to scale the initial pilot to produce 1,000 tons of illipe butter per year. By 2020 an estimated GBP 5 million of private investment will be mobilised, benefitting 9,000 people and protecting 90,000 ha of standing threatened forests in the Tembak region. Up to 270,000 ha of Ecosystem Restoration Concessions in Kalimantan stand to be protected through further development of this industry.